During an Energy Healing session, Alara may use Reiki, the Reconnection, Bars, Access Body Processes, coloured light or essential oils. Healing can take place instantly or over a period of time - depending on what each client is ready for. Whether you are experiencing chronic pain or dis-ease or you are stressed and frazzled - an Energy Healing session might be just what you need. Alara connects heart, mind and body to co-create wellness and balance in her clients. Reiki Attunements - Become a Healer! As a Reiki practitioner - you can offer sessions to family, friends, animals, children, plants, water and food - and clients! 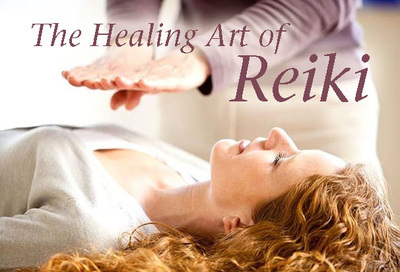 You will receive a certificate upon completion of each Reiki level. No class time is necessary - be prepared to spend 1-2 hours with Alara while you receive your attunements. 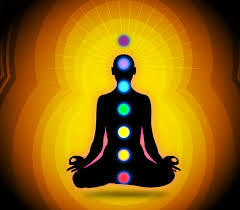 Learn Reiki and receive your Reiki levels and attunements. Small group or personalized sessions - whenever you're ready! 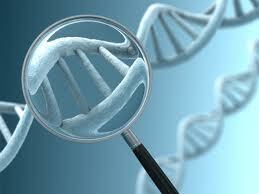 Level 1, 2, 3 and Masters attunements available. Contact Alara for more details.